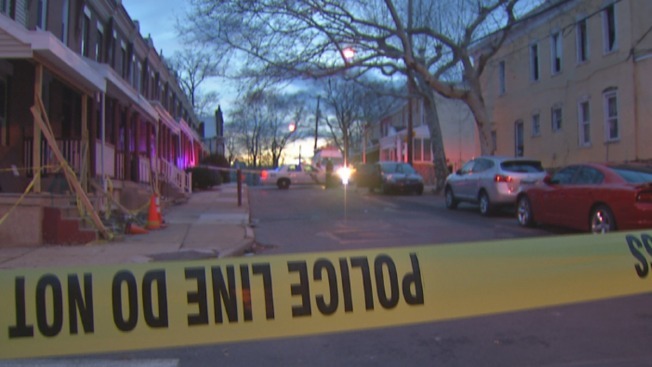 Police are investigating the shooting death of a man in the East Germantown section of the city. Police say a 23-year-old man was shot in the head by an unknown gunman Monday afternoon on the 2100 block of Nedro Avenue. He was taken to Einstein Hospital where he was later pronounced dead. According to investigators, three men, one armed with a gun, later arrived at Einstein Hospital. All three men were taken into custody for interviews though they have not been charged. Police continue to investigate. Stay with NBC10.com for more details on this developing story.